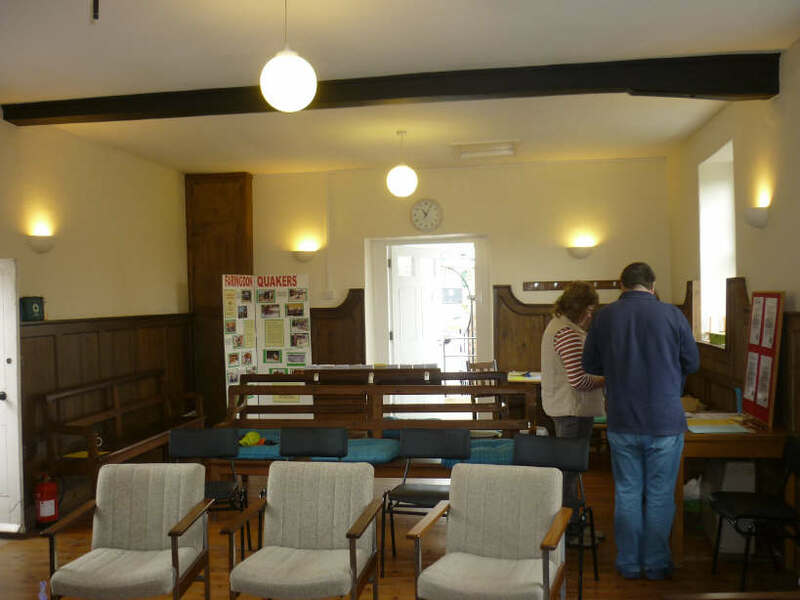 Friends Meeting House - Faringdon Community Website. At the quarterly Meeting of Berks and Oxon in 1672 'It was also moved that Faringdon Meeting House now a building is like to be large and the charge lies pretty heavy upon Friends thereabouts, that there may be some thing allowed from the body of Friends to assist them therein, they not being so well able to carry forward the work themselves'. This yielded £5 towards the cost. The building was not in fact wholly new the far gable (from the road) shows signs of built-up openings predating the meeting house, the present gable window was inserted later. 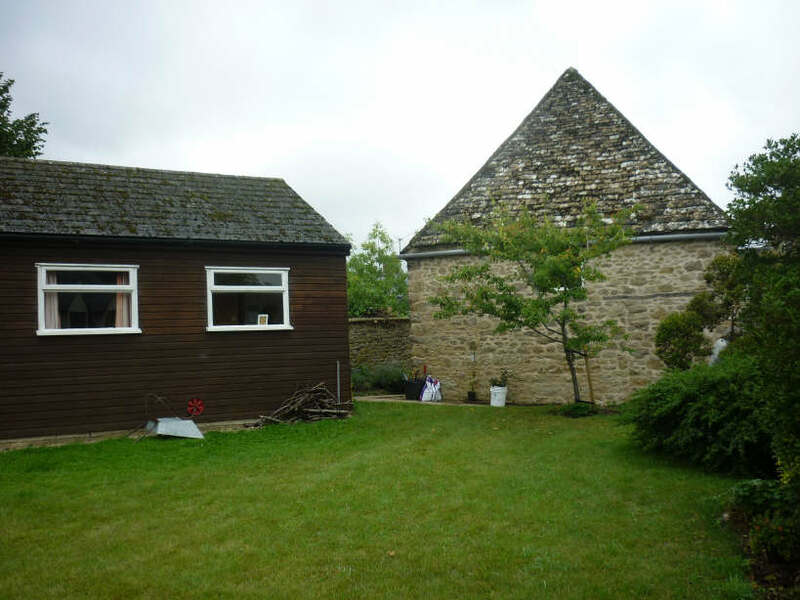 All but this gable however was started in 1672, and has been much changed since. The side elevations both show remains of a symmetrical layout, the north-west being the principal front,…. With a door between two windows, the opposite side with a central window. 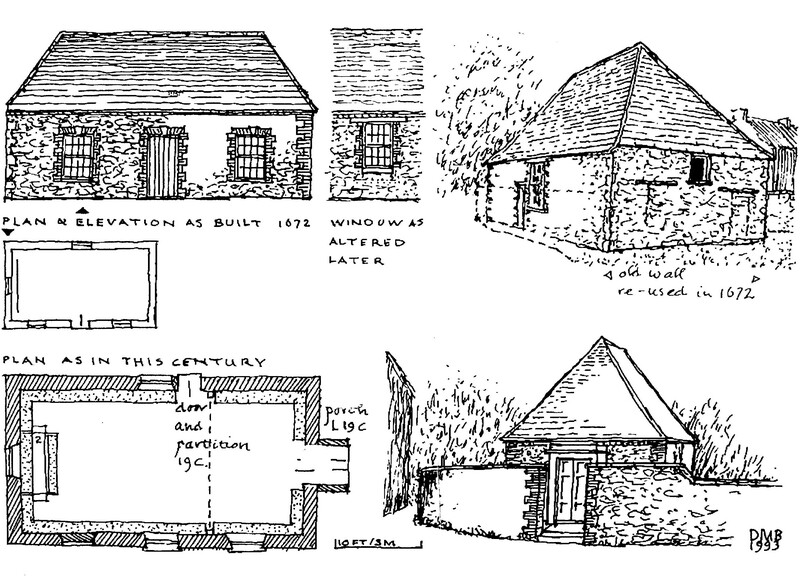 Alteration followed, firstly in 1687 when Monthly Meeting 'agreed that two windows of the meeting house at Faringdon next the highway shall be walled up', and the one north-west window remains in this state, showing the original design with brick quoins and a flat rubbed arch with a stone key, all set very low for a meeting house. Some years later the remaining window was raised by the removal of the arch and the insertion of a new stone cill, but re-using the old wood frame, and the central doorway was made into a similar window when a new entrance was cut through the end wall. In 1716 the sum of £10 was spent on unspecified work, which may well have included these changes. 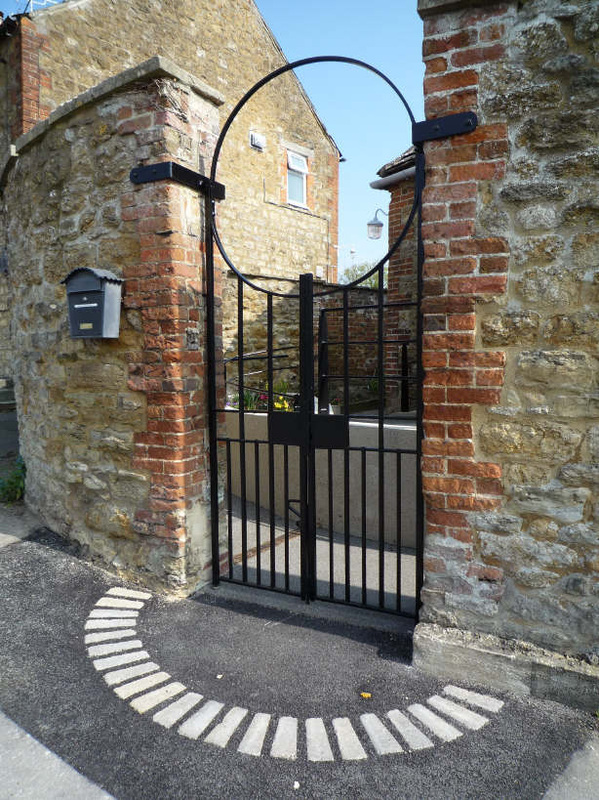 Not until the 19th century was a stone porch placed around the new doorway. 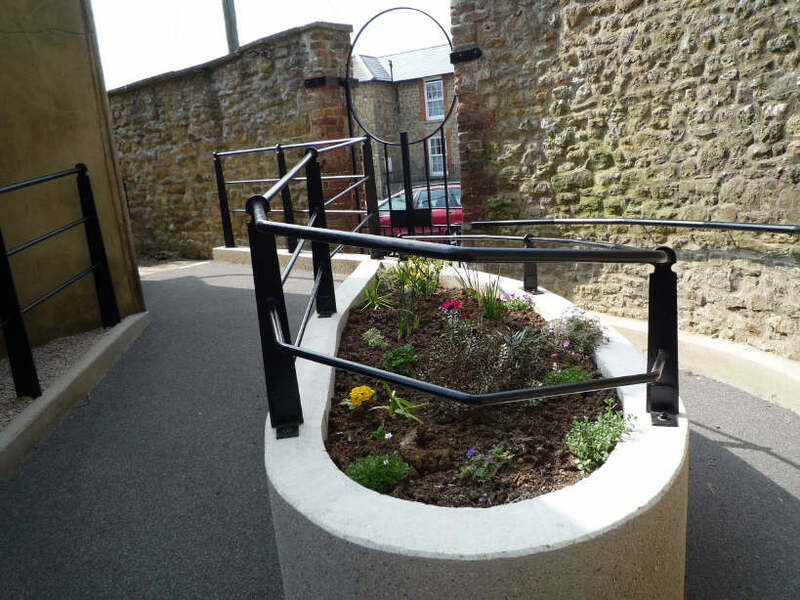 A small enclosure had been made at one side to house the basic facilities, until in 1984 a timber building was erected in the burial ground to provide better toilets, kitchen and classroom as well. 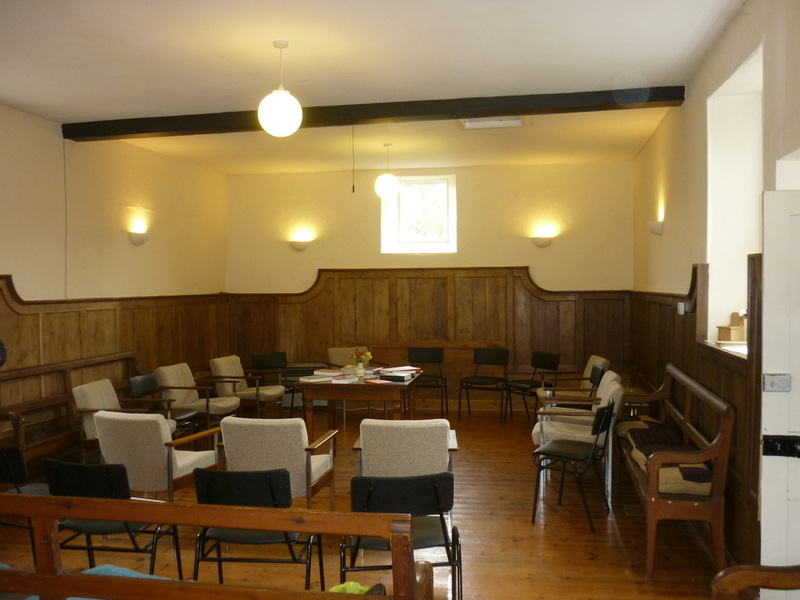 The building has been used for brownies and guides, and is now where the Faringdon Peace group meet in addition to Quaker meetings.